So helpful for my trip to Italy! 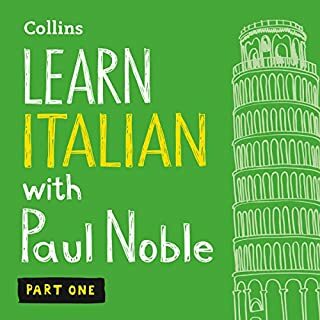 I listened to Paul’s audio book while driving to and from work each day (I only have a 20min commute) and it gave me confidence to speak Italian on my recent holiday in Italy. I was able to use so much of what I learned and amazingly I was able to recall the language easily when I needed, because Paul made it so practical and recall was just there! 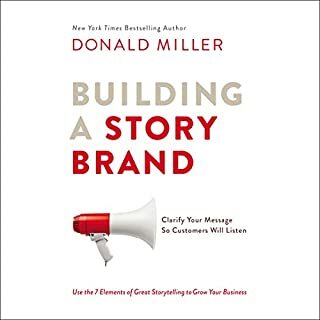 I am buying the French version now for my holiday in France!